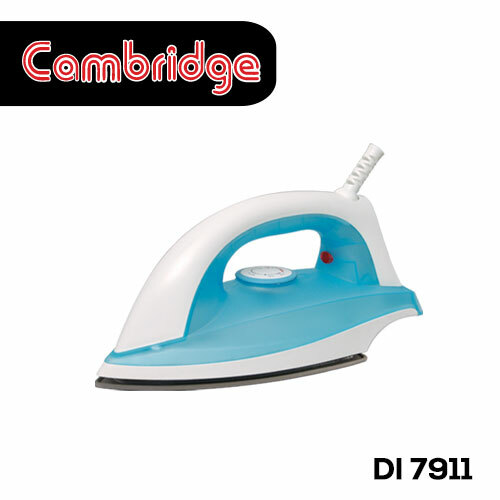 Electronic Market.pk offers the best Cambridge - DI-7911 - Dry Iron at the best price in Pakistan with quick delivery service to all over Pakistan. So why wait? Just place your order now before it gets out of stock. Below are the more details of this product.